Have questions about your dining services program on campus? Would you like to see a change? 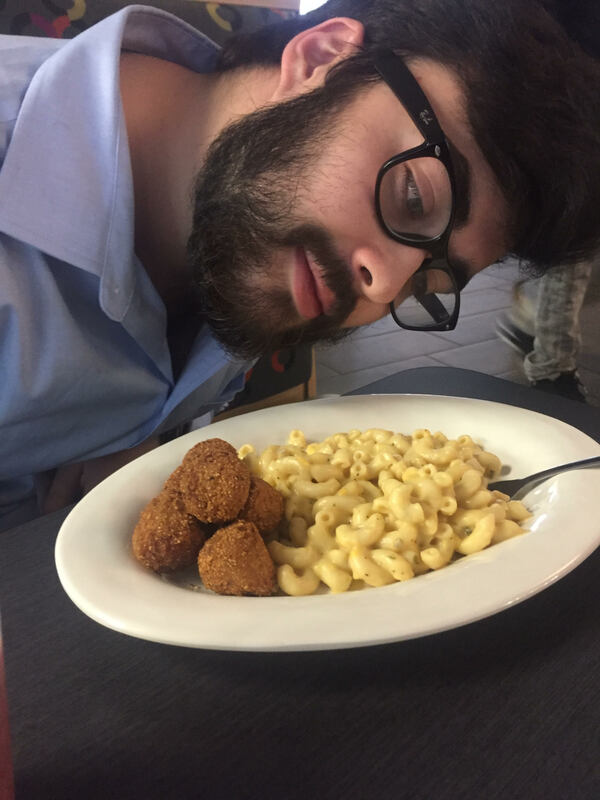 Do you inquire about the foods at Loyola restaurants or seek to know the times they are open? 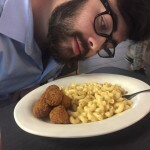 Introducing Loyola’s Hungry Wolf!You can now email me, Ben Weil (Marketing Intern)! I will be blogging and even doing video responses to your questions. So go ahead, share your comments, questions, and concerns with me at DearBenSodexo@gmail.com! I’m ready for you.